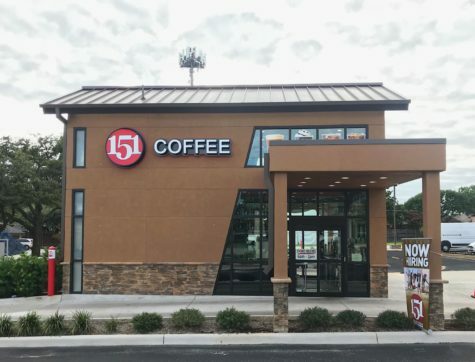 151 Coffee opened in the summer of 2018. Located on Long Prairie Road in Flower Mound, 151 Coffee is a coffee shop with a twist. This particular coffee shop is drive-through only. Many who are coffee lovers and addicts, such as myself, are always excited to hear about a new shop opening around town. As much as I love the quaint environment coffee shops have to offer, some days I do not have the time to go inside a shop to order my coffee and sit down. 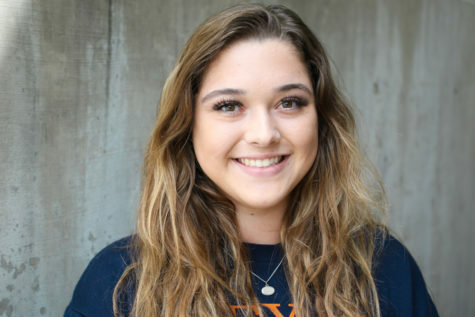 151 Coffee offers a fast service that will get delivers coffee in a timely manner alongside outstanding quality. 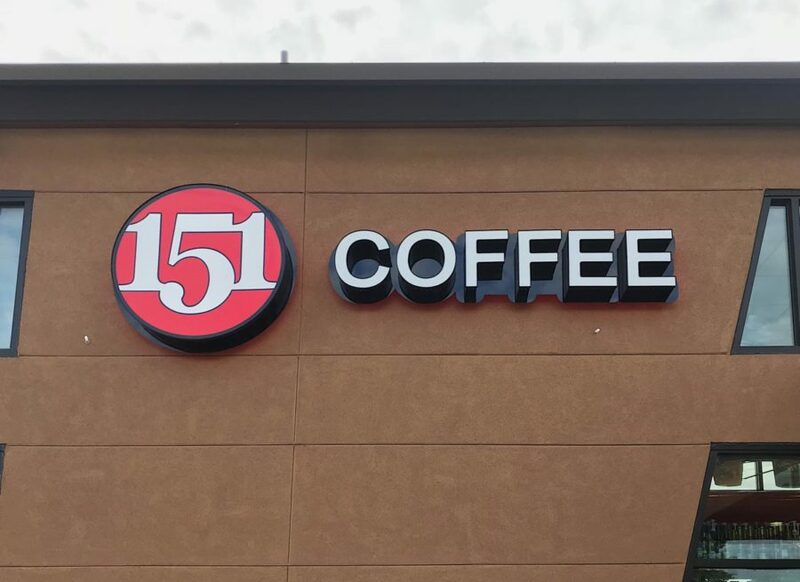 151 Coffee is a great coffee shop located in Highland Village. The first time I had the chance to try out their coffee was in the couple weeks leading up to the start of the 2018-19 school year. I was with my friend who had moved from the Seattle area a few years back and who was already familiar with drive-through coffee shops; saying that they were on every corner of her town. We both ordered an iced vanilla latte and the outcome was much better than anticipated! It had just the right level of sweetness blended with the coffee and a balance of the actual drink to the amount of ice. Overall, 151 Coffee is a great place to go to for a quick and delicious cup of coffee. The only downsides are the distance and their hours of operation. One of my favorite things to do after school is going get coffee. However, 151 closes at 2:00 pm every day and is located about 20 minutes away from the school. With time constraint, the only times I could enjoy their drinks would be on the weekends. Looking past this, I highly recommend 151 Coffee for not just coffee lovers, but for anyone who wants to branch out and try new things.